This service is multidimensional as, on the one side, it requires providing the patient with the highest quality medical treatment available. On the other side, each patient deserves to be treated with compassion and need to be able to trust their medical practitioner. Dr Ravi Bhaga is known to go out of his way to deliver both these aspects to his patients and comes highly recommended in medical circles. Dr Ravi Bhaga features a wealth of experience practicing in the medical field. His qualifications include MBBCH (Wits) FCS (Orth) SA 2009 and he is a member of Health Professions Council South Africa. He takes preference in performing minimally invasive surgeries as opposed to traditional surgeries as they result in less pain and a much quicker recovery. He has a special interest in shoulder and knee arthroscopic surgery and shoulder arthroplasty. 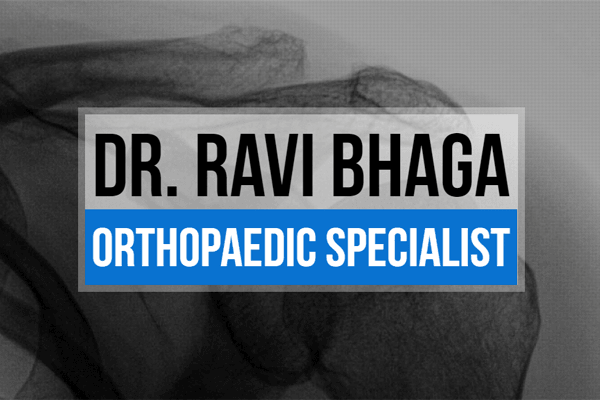 As a leading orthopaedic specialist in Johannesburg, Dr Ravi Bhaga provides a comprehensive range of services to meet all your needs. Operating from two practices, one situated in the Mulbarton area and the second in Fourways, he is nationally recognized for providing excellent orthopaedic care. Both his practices are ranked highly in the medical field and feature outstanding inpatient treatment facilities as well as superior outpatient rehabilitation. 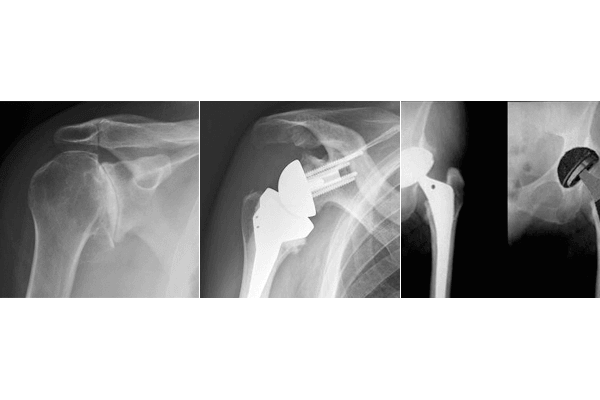 Arthroplasty is a surgical procedure whereby a diseased joint is replaced by a metal one. It is done in cases to improve patients pain and mobility. Results can be very successful if the correct patient and indication is identified. 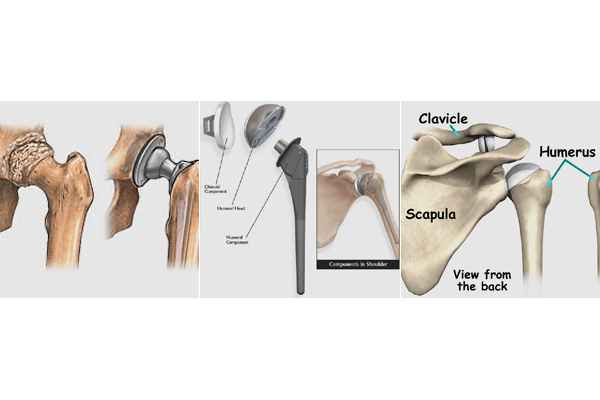 This is a minimally invasive procedure performed on a joint such as the knee or shoulder. 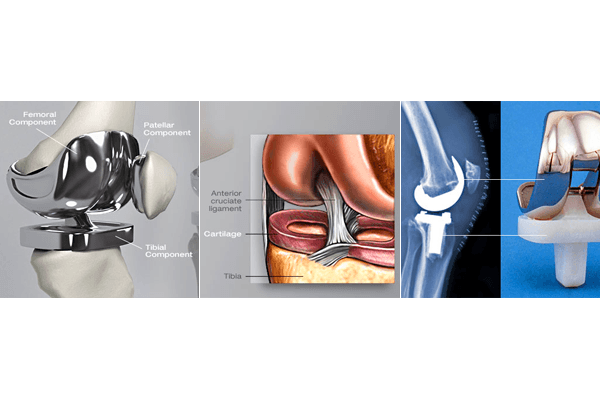 Treatment is performed using an arthroscope that is inserted via a small incision. This procedure can be used to treat various conditions ranging from meniscus (torn cartilage) to ACL reconstruction, as well as rotator cuff tears and impingement syndromes. We strive to provide top quality medical treatment. Should you have any additional queries please do not hesitate to contact us.